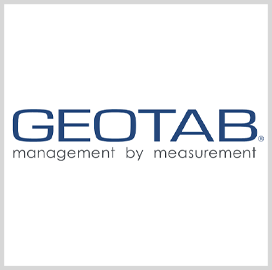 The General Services Administration has selected Geotab to provide a telematics platform for the agency's fleet division manage government vehicles. GSA will deploy the technology on 217K vehicles used to address the transportation requirements of more than 75 federal agencies, Geotab said Tuesday. Jean Pilon-Bignell, associate vice president of Geotab’s government and smart city business, said the partnership will help expand the firm's portfolio of public sector offerings and allow federal agency fleets to manage operations through analytics. The company received GSA sponsorship for the Federal Risk and Authorization Management Program certification process as part of the contract. GSA Fleet also provides vehicle acquisition, lease, disposal, maintenance, loss prevention and accident management services to federal customers.